The Ordinance tab contains the "official" ordinance status, and gets its information directly from the Temple Ordinance API. The ordinance data which used to display on the Share Data tab working with the (old) new FamilySearch website (version 6.0 or earlier), were not the official ordinance information. FamilySearch Family Tree no longer keeps that unofficial ordinance information in the Family Tree database. 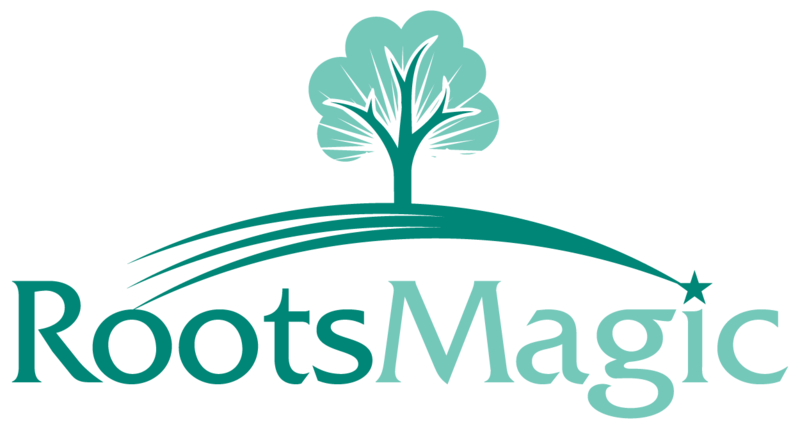 The Ordinance Tab allows you to copy multiple ordinances over to RootsMagic all at once, rather than one at a time like the old NFS Share Data screen.